If you’re seeking an investment property in North Logan, UT, then you’re probably also studying how to go about property management. And if you’re not, you should be! There are many tasks that need to be addressed when managing a rental property, and it can quickly become overwhelming. Even everyday things such as maintenance require you to consider many things. There are also responsibilities like renter relations that have to be handled with extreme care. If these duties aren’t accomplished properly, your return on investment may not be maximized. The key to getting the best return on investment is to engage the services of experts that are well-versed in both the property management industry and the North Logan area. When you team up with Real Property Management Cache Valley, you are placing your investment in hands that you can trust. Our expertise in the North Logan area works to your benefit. We use this knowledge to specialize in prospering within the local market and the characteristics of your tenants. With us as your partner, you can enjoy the benefits of investing in North Logan real estate while letting us take care of the nitty-gritty of property management. Our method is simple. We provide professional, sound management services. These services range from screening tenants and filling vacancies to maintenance procedures and rent collection. Whether you’re an investor with multiple rental homes or unintentional landlord, we have your answer. Being in the industry for over 30 years, we use our experience to make managing your investment easy. We accomplish this by offering professional rent assessments, cost-effective maintenance, comprehensive accounting services, and more. No more sleepless nights of do-it-yourself property management. You’ll constantly know when your property is rented out to a tenant, when rent collections are made, the reason why a tenant is being evicted, and when repairs or maintenance are needed. Together with all that, you will also have 24/7 on-demand access to your property’s information online. With Real Property Management Cache Valley, it’s apparent how the right property management company allows you to do very well as a rental property investor. We are an industry leader in the area of licensing, insurance, and legal compliance, making our team qualified to handle any situation imaginable with your North Logan property. Our chief goal is to create high-quality partnerships with both investors and renters to give you confidence that your property is managed just like how you would want your own home managed. When we start handling the perpetual and time-consuming tasks of property management for you, you get to save time and energy so that you can concentrate on growing your investment and nurturing your business relationships. As we continue to expand, the number of locations that we handle also increases. We are not restricted to the areas listed below; rather, we are interested in growing with you depending on your specific location and needs. Just give us a call if your location is not currently on the list. Our property management strategy is guaranteed to save you money at all stages of the process. We make it easy to protect your investment, cut costs, and raise profits—without interrupting your daily life. If you are interested in having your North Logan property managed by Real Property Management Cache Valley, have any inquiries, or just want to speak with one of our team members, then contact us online or call us directly at 435-753-5200 today! 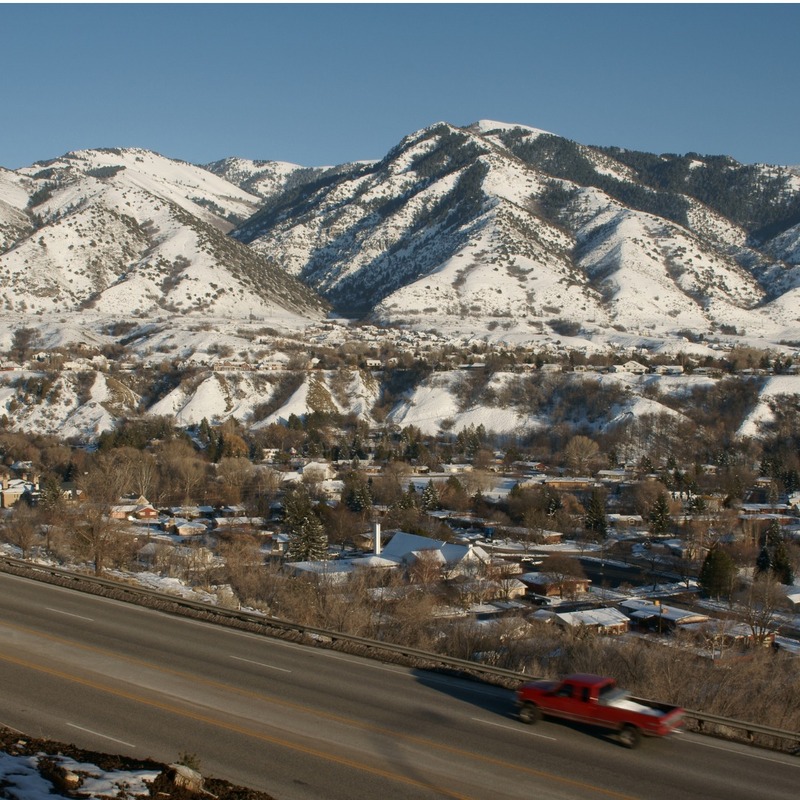 North Logan is a small town extremely close to Utah State University. There’s almost no crime, and it’s a great place to raise a family. The place is extremely beautiful—an oasis high up in the mountain tops. Living in North Logan gives you the suburban feel. There are many parks and recreational activities including skiing, boating, and hiking. Lundstrom Park is beautiful, and the drive through Logan Canyon is amazing. The quality that stands out the most is the friendliness of the people. Everyone looks out for everyone else, making North Logan one of the best places to raise a family.